Univention Corporate Server (UCS) is the innovative basis for the cost-efficient operation and easy administration of server applications and entire IT infrastructures. 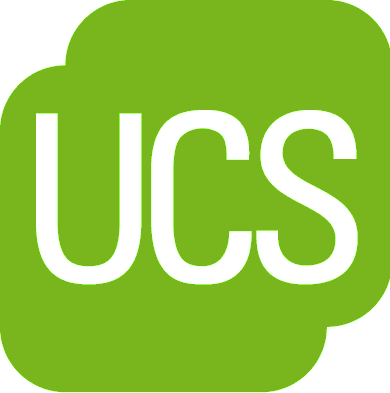 Univention Corporate Server (UCS) provides a powerful but easy to use identity management solution based on open standards and open source components. It is ideally suited to provide unified user and rights management for all your on premises and cloud-based applications. Highlights include: a state-of-the-art web GUI for administrators and users, user self-service, e.g., for password resets, command line interfaces, and APIs as well as support for standards such as SAML, Active Directory, LDAP, Kerberos, and more. Additionally, thanks to its standardized interfaces, the solution can easily be extended by on-premises applications or from the AWS Marketplace. This offering includes the base subscription for one server. Additional servers are subject to charge. It also includes all endpoint device licenses if only cloud servers are in use.